On April 2, 2015, three administrators and two doctors met with 30 members of the FDA. We had one hour to present information pertaining to Essure. Dr. Diana Zuckerman, president of the National Center for Health Research, led our side of the presentation. She introduced Kim Hudak, a clinical trial participant, who claims Conceptus, original manufacturer of Essure, altered her patient records before submitting them to the FDA. Next to speak was Dr. Shawn Tassone, OBGYN. He spoke about his experience as a doctor who used to insert this device, but later decided that the problems associated with it were not worth the risks after finding out one of his patients had become pregnant. 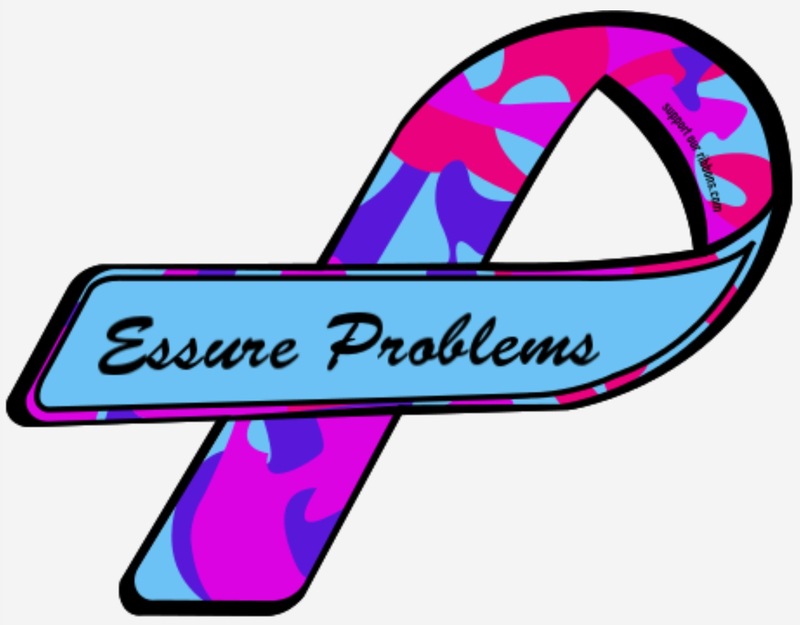 Angie Firmalino spoke of her own experience after getting Essure in 2009, and how she created the Essure Problems Facebook group, and the experience of running that support group. Angela Lynch Desa described the many women who come to our page seeking help, amongst those women, two who are in current trials of the new version of Essure, ESS505. Dr. Zuckerman asked questions of the FDA, about who could be of help to those women, and what can the agency do to follow up with the allegations about altered clinical trial information. The group then followed up by going to DC to meet with representatives from the democratic and republican HELP committee. The reps have been putting pressure on the FDA to meet with us and open an investigation into the claims made against Essure. The women of the Essure Problems Facebook group will continue to stay on top of the FDA, sending them information and proof that this device is a dangerous, and risky form of sterilization, and much less effective than most other forms of birth control out there. We have invited each member of the FDA that attended the meeting to join the group, and see what the reality of Essure looks like out in the real world, versus what they see on paper. We have hope that the FDA will follow through now, after meeting with us and hearing some of what we had time to present. An hour seems like a drop in a bucket, we could have spent many, many more hours there. Maybe we will have time again in the future. Thanks go out to Dr. Zuckerman and Dr. Tassone, for speaking on our behalf, and thank you to Coco Jervis for attending with us as well.